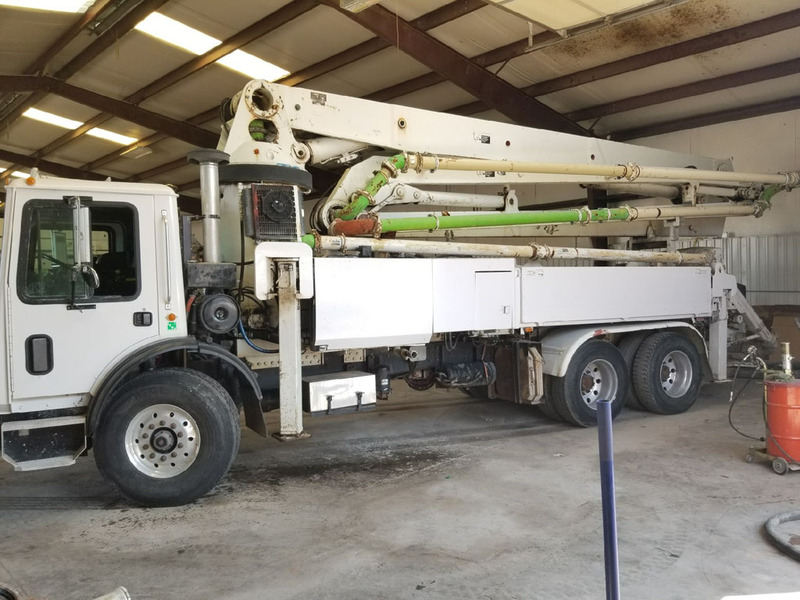 2000 Schwing 2023-4 KVM 34X 34M Concrete Equipment, Pump Trucks Tonka International can find heavy equipment, trucks, trailers wheel loaders, excavators, dozers, motorgraders, cranes, boats, oil and gas, and more. 535601018 Wholesale price: $115000 $115000 1 Available from: Tonka International (TKI) Condition: Used In stock! Call now!